Historically a number of consultants have applied the WHO Guidelines for Community Noise 1999 guideline values1 to individual sources of neighbourhood noise affecting humans in dwellings including industrial, recreational and entertainment sources. There may be many reasons for this but the consequence is that such an application typically allows more noise, operations or activities leading to increased land use conflicts. 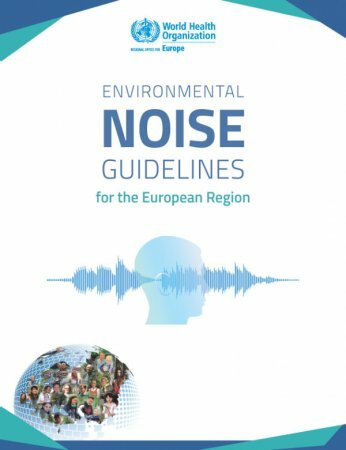 This is contrary to national noise policy (Noise Policy Statement for England 2010) which seeks to minimise noise through the implementation of sustainable development. 1 - WHO Guidelines for Community noise 1999 table 1 specific environments for outdoor living area, dwelling indoor, inside bedrooms and outside bedrooms.